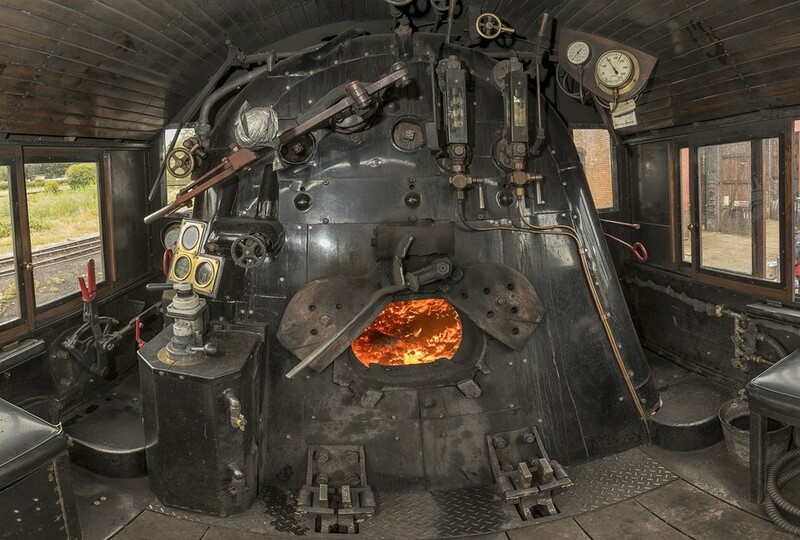 Have you ever wondered what it would be like to ride on the footplate of a standard gauge steam locomotive? Or do you know someone who has always dreamed of riding on a historic locomotive? If so then a steam footplate ride is just the ticket. These courses offer a unique experience that allow its participants to get up close and personal with a steam locomotive. 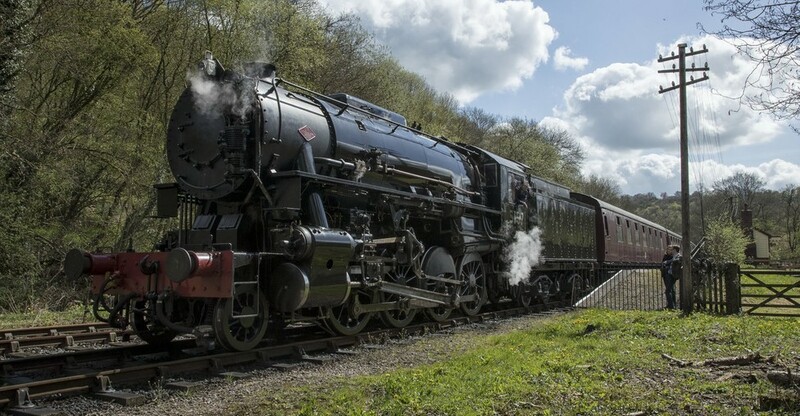 Experience the magic of a working steam locomotive as you climb aboard the footplate with out experienced crews. Why not treat yourself or surprise someone you know with a day that will never be forgotten. These experiences are available as a gift voucher and if desired the participants can upgrade there gift voucher to the next level. This is the perfect taster experience and includes all day standard travel for the participant. Your footplate ride will cover 11 miles and will last between 60-70 minutes. You will watch our crews operate the locomotive on one of our scheduled passenger services. 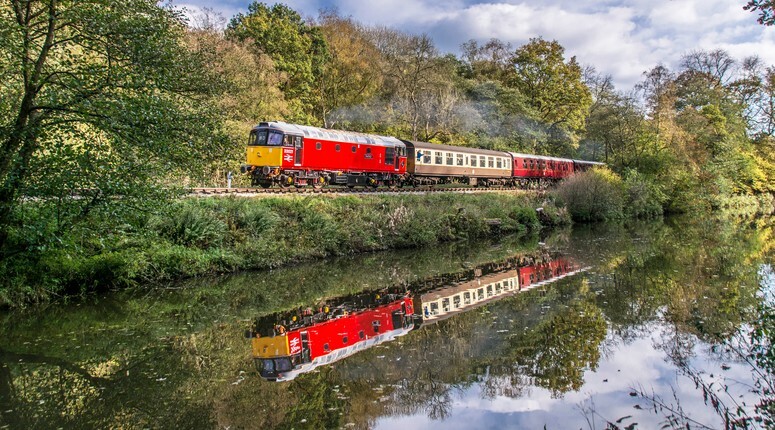 This experience also includes all day travel along the Churnet Valley Railway. 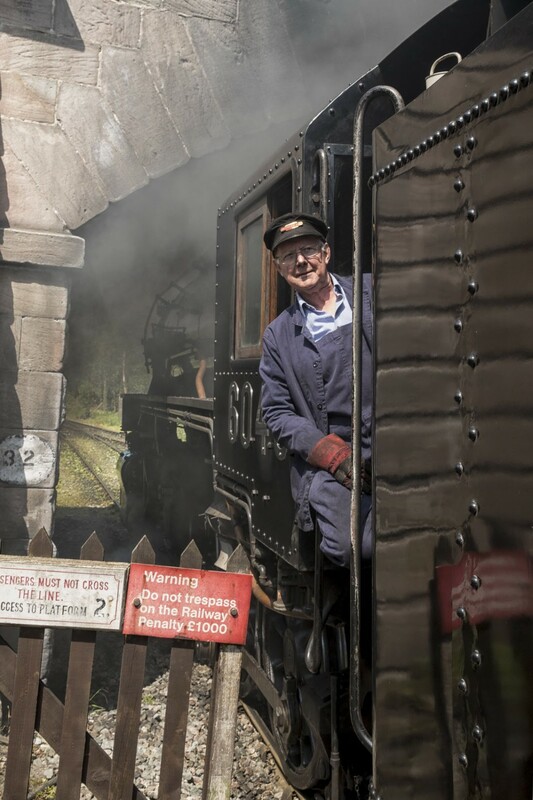 Experience the thrill of the sights, sounds, smell and heat of a steam engine footplate with our expert and highly experienced engine crews answering questions whilst pointing out various points of interest during your journey. The Footplate Courses are very popular and therefore we strongly advise that you make an early booking. Please note that the Churnet Valley Railway (1992) PLC reserves the right to reschedule any Footplate Course for whatever reason and sometimes at short notice should a locomotive failure occur.